ORRVILLE, Ohio, Oct. 2, 2018 /PRNewswire/ -- For years America has run on Dunkin', and today Dunkin' Donuts® Coffee at Home is bringing that slogan to life in New York City with the Home That Runs on Dunkin', the tiny home powered by spent coffee grounds*. 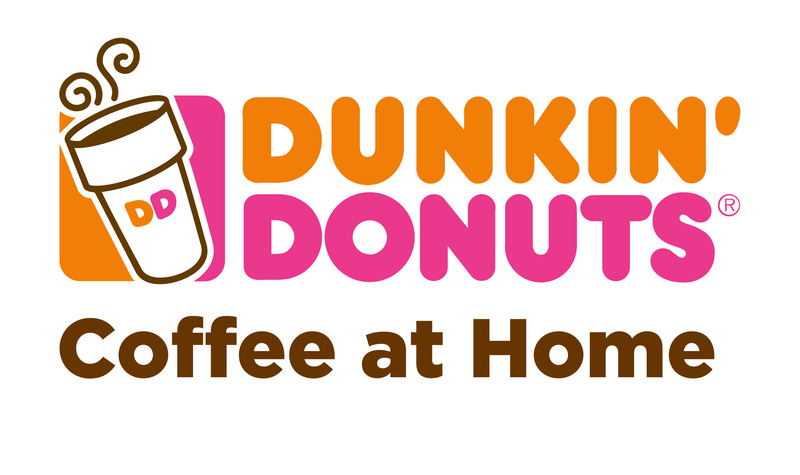 The Home That Runs on Dunkin's biofuel was developed by Blue Marble. They created a custom B80 blend using our spent coffee grounds, meaning 80% of the fuel is made from Dunkin' coffee oil and is then mixed with 20% alcohol to make the fuel burn efficiently. The Home That Runs on Dunkin' features a modern, chic aesthetic with custom-designed elements, including a fully-functional kitchen, luxury bedroom, jacuzzi tub and more. 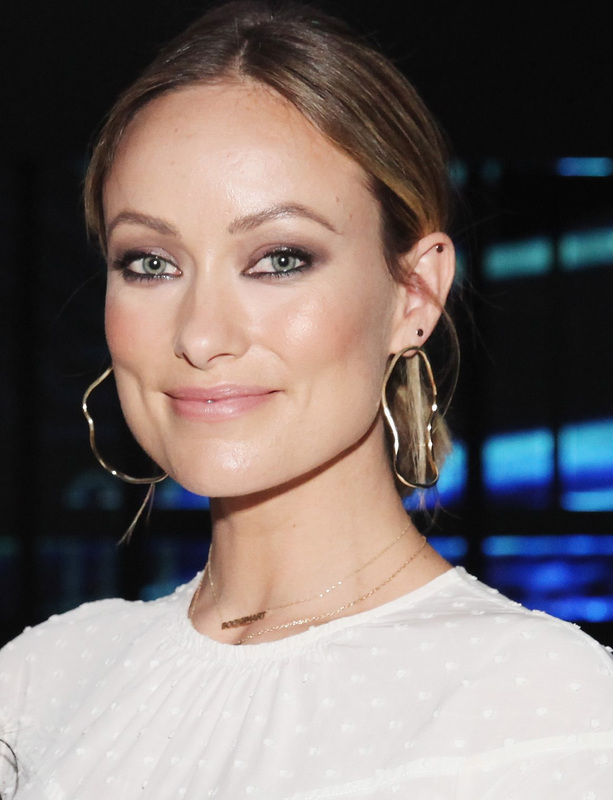 While the Home That Runs on Dunkin' includes the signature style of Dunkin' coffee, the Company partnered with coffee enthusiast, actress, director and home design fan, Olivia Wilde, to incorporate her personal style into the home, creating a truly one-of-a-kind look and feel. "I'm thrilled to be joining forces with Dunkin' Donuts Coffee at Home, giving me the opportunity to be part of the opening of the Home that Runs on Dunkin'," said Wilde. 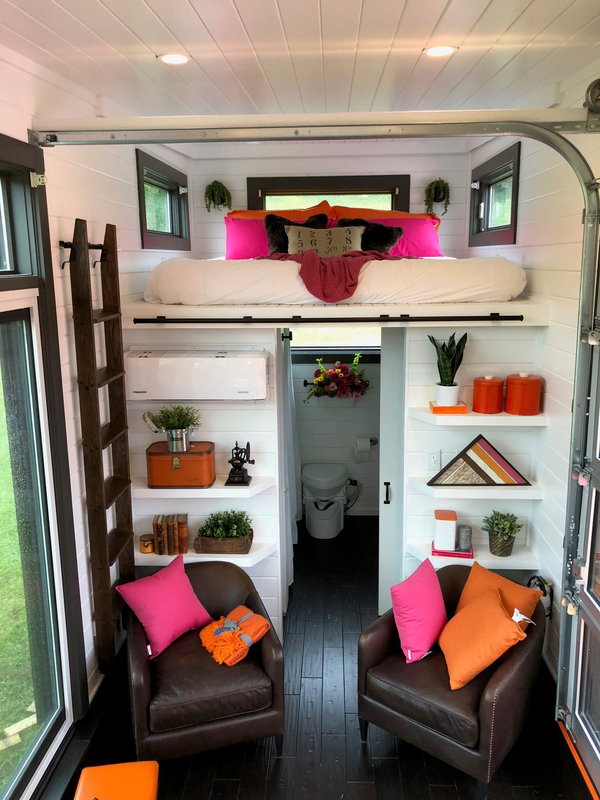 "The tiny home is truly unique, from the architectural layout, to the interior design, and the generator is powered by spent coffee grounds." "Fans of Dunkin' Donuts Coffee at Home have always enjoyed the same consistent and delicious taste as the coffee available in local Dunkin' shops, all from the comfort of home," said Tina Meyer-Hawkes, Vice President, Coffee Marketing, The J.M. Smucker Company. "We have taken our consumers' love of at-home indulgence of our coffee to a whole new level with the launch of the Home That Runs on Dunkin'!" Coffee lovers in New York City can visit the Home That Runs on Dunkin' beginning Thursday, October 4, 2018 until Saturday, October 6, 2018 from 8 a.m. to 6 p.m. daily at Madison Square Park. Attendees will enjoy tours of the home, free coffee samples, prize giveaways, and more! Fans not able to attend can still experience the Home That Runs on Dunkin' through a 360 video available at DunkinatHome.com. 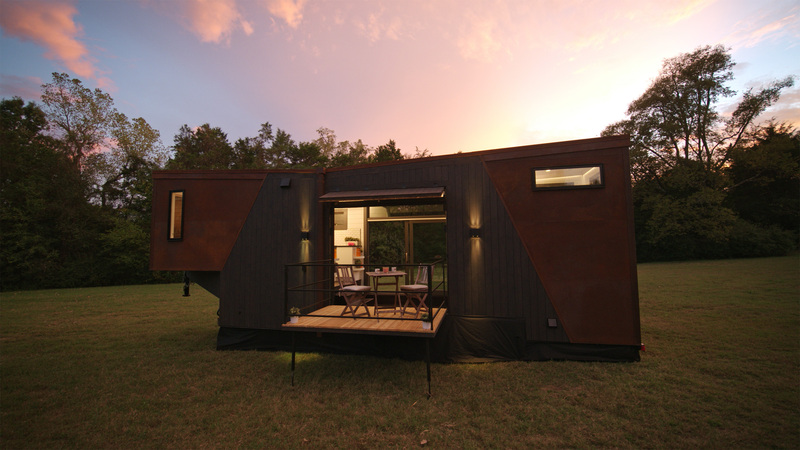 *Tiny Home is powered by a biofuel blend of 80% coffee oil that's extracted from coffee grounds. For more than 120 years, The J.M. Smucker Company has brought families together to share memorable meals and moments. Guided by a vision to engage, delight, and inspire consumers through trusted food and beverage brands that bring joy throughout their lives, Smucker has grown to be a well-respected North American marketer and manufacturer with a balanced portfolio of leading and emerging, on-trend brands. In consumer foods and beverages, its brands include Smucker's®, Folgers®, Jif®, Dunkin' Donuts®, Crisco®, Café Bustelo®, R.W. Knudsen Family®, Sahale Snacks®, Smucker's® Uncrustables®, Robin Hood®, and Bick's®. In pet food and pet snacks, its brands include Rachael RayTM Nutrish®, Meow Mix®, Milk-Bone®, Kibbles 'n Bits®, Natural Balance®, and Nature's Recipe®. The Company remains rooted in the Basic Beliefs of Quality, People, Ethics, Growth, and Independence established by its founder and namesake more than a century ago. For more information about our Company, visit jmsmucker.com. The J.M. Smucker Company is the owner of all trademarks referenced herein, except for the following, which are used under license: Dunkin' Donuts® is a registered trademark of DD IP Holder LLC, and Rachael Ray™ is a registered trademark of Ray Marks Co. LLC.